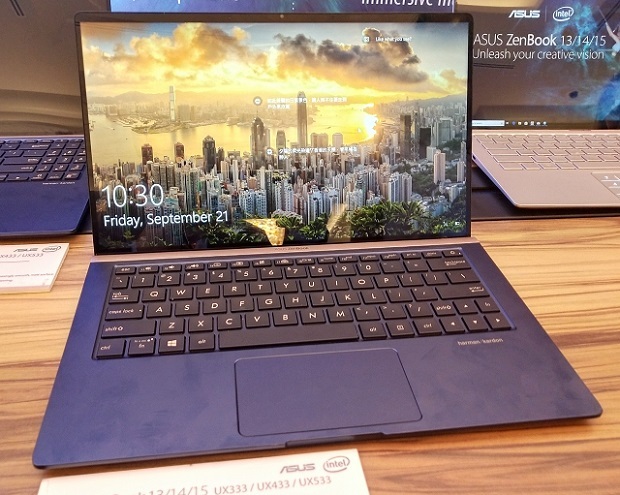 ASUS releases Zenbook 13, Zenbook 14 and Zenbook 15 in the Philippines. 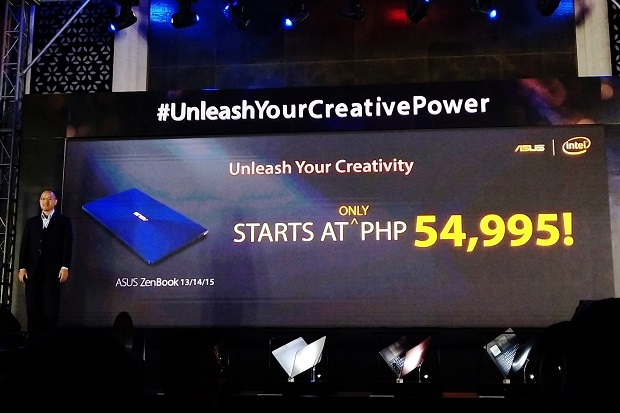 ASUS releases its new lineup of Zenbook, Zenbook Pro and Vivobook in the Creative Power event last weekend. 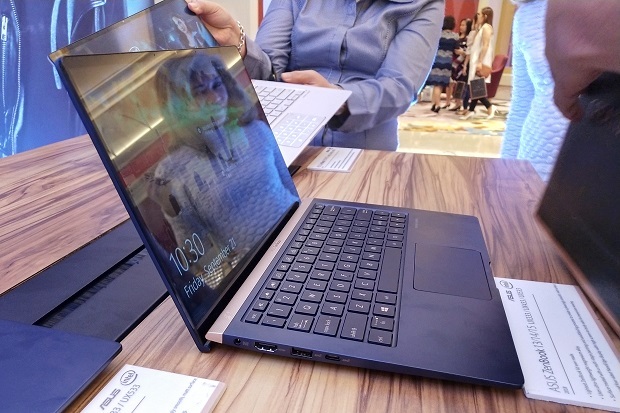 The launch gives light to Intel 8th generation-powered machines that hit the right balance of power, portability and practicality. Leading the pack are the ASUS Zenbook 13, Zenbook 14 and Zenbook 15 which grab the world's most compact 13-inch, 14-inch and 15-inch laptop titles. This series come with a NanoEdge display that flashes ultra-slim bezels on the four sides of the screen. This pushes the screen-to-body ratio to a whopping 95%. Likewise, the series also intros the ASUS ErgoLift hinge mechanism that slightly elevates the keyboard in a precise angle for comfortable typing. Both Zenbook 13 and Zenbook 14 sport the NumberPad – an innovative numeric keypad built into the touchpad as illumited LEDs. Of course, these models are powered by 8th Gen Intel Core i7 with quad-core processor that is integrated with Gigabit WiFi. In terms of graphics, it churns with NVIDIA GeForce GTX 1050 Max-Q graphics. These Zenbook 13, 14 and 15 will be available in the Philippine in Q4 of 2018. Check out the specs and pricing below.